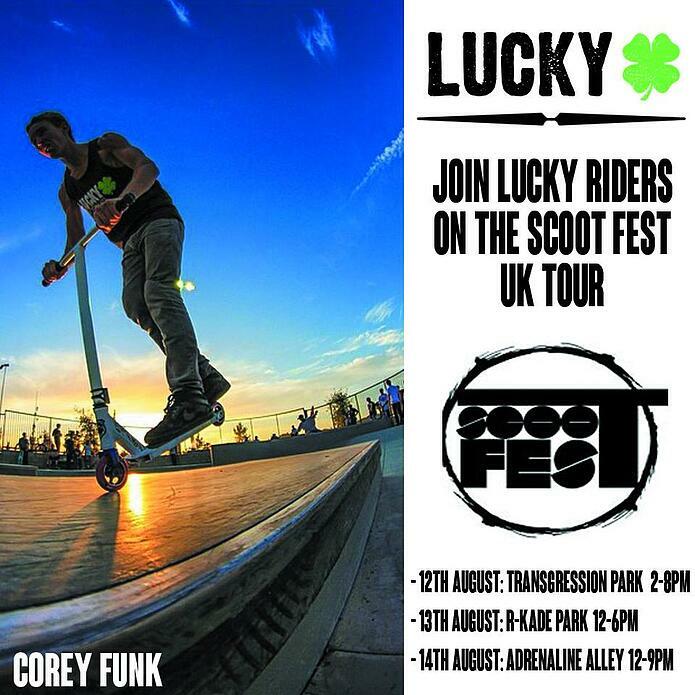 Lucky Scooters pro team rider, Corey Funk, along with several other international Lucky riders, will be attending the Scootfest U.K. Tour and competing for best trick at each one of the tour stops. If you are going to be in the area at any of the tour locations than you should definitely stop by and cruise with the team! 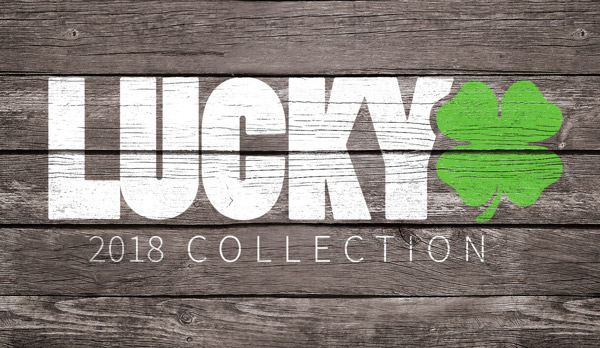 Check out all of the Lucky Wheels!